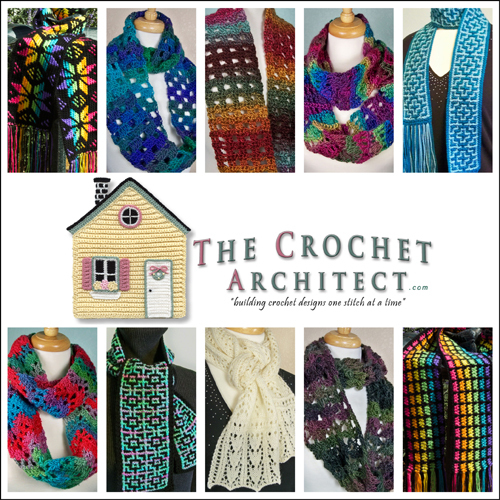 Have you ever taken part in a crochet-a-long (CAL), a knit-a-long (KAL) or a gift-a-long (GAL)? I have a few times and they’re a lot of fun! 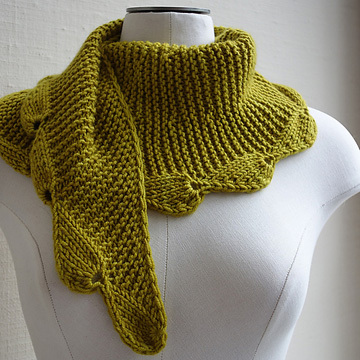 I wanted to tell you about a Gift-A-Long that’s taking place on Ravelry right now. 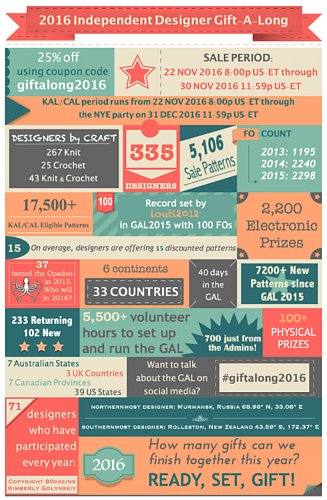 It’s a group where hundreds of knit and crochet designers from around the world are taking part, discounting between 5 and 20 of their self-published patterns 25% for the GAL that officially starts tonight! The pattern discount runs from 8:00 pm EST tonight through 11:59 pm EST on Nov. 30. That’s over 8 days to purchase some of your favorite crochet and/or knit patterns by some fabulous designers at a sale price! There are thousands of patterns discounted and 335 designers participating this year! There are lots of games, prizes and KALs/CALs going on! You can read more in the Ravelry Indie Design Gift-A-Long group here. You can find the No-Brainer One-Skeiner pattern here and the Schaumkronen pattern here. If you’re interested in purchasing any of these 10 scarf and cowl patterns at 25% off, you can go straight to my “bundle” page here. As you can see, the KAL/CAL period runs from tonight through the end of the year. That’s plenty of time to knock out some of the crochet and/or knit gifts on your list! I haven’t gotten totally organized on what I’m crocheting or knitting for who this year. I’m just concentrating on what I need to do for our Thanksgiving meal right now! But Christmas will be here before we know it! I may be ready and I may not be ready! Time will tell!!! 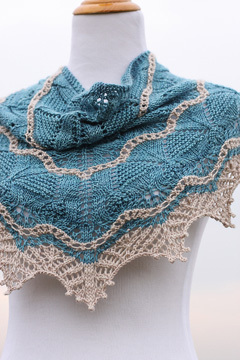 Have you taken part in the Indie Design Gift-A-Long on Ravelry before or are you participating this year? Do you enjoy taking part in CAL or KAL groups? It’s a lot of fun to crochet and/or knit with others, either in person or through the internet! There’s lots of cheering, encouraging, suggesting, etc that takes place and I’ve found that crocheters and knitters are a great group of people! This entry was posted in CAL, Discount, Gift-A-Long, KAL, Sale and tagged CAL, GAL, KAL, pattern discounts, sale. Bookmark the permalink.